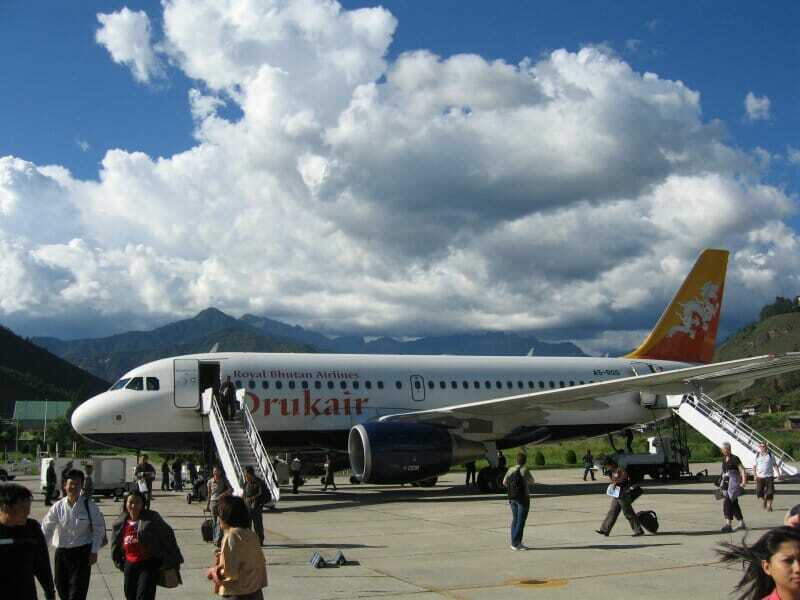 Welcome to Bhutan! 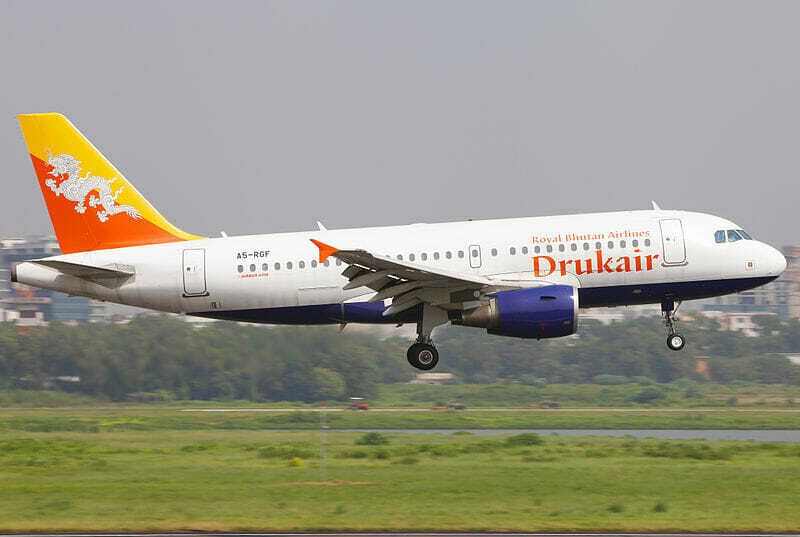 Great job on choosing one of the most exciting and exhilarating Bhutan itineraries, the 9 Days Druk Path Trek. This article will cover all the necessary information on our Druk Path Trek Itinerary & Cost. Upon arriving in Paro International airport, our top guide will greet you right at the arrival hall. We will transfer you to your Paro hotel to check in and refresh yourselves. 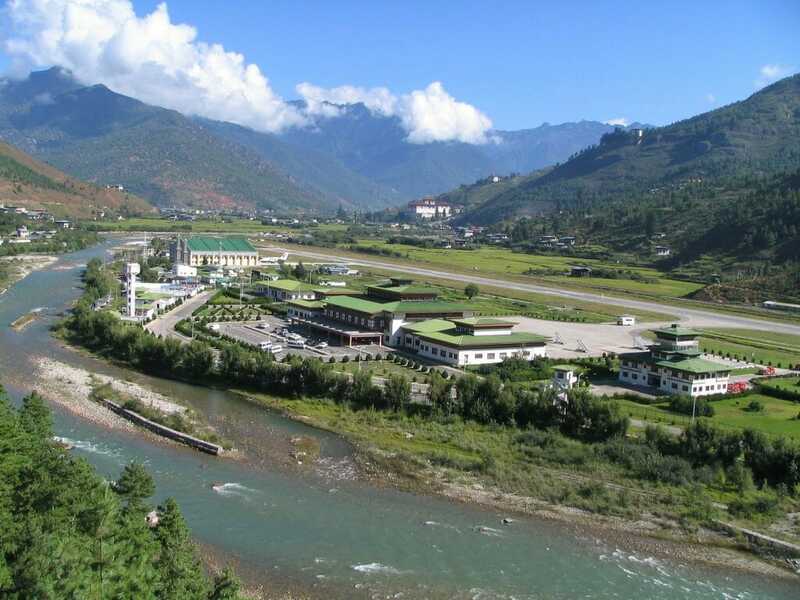 The first Bhutan attraction you will visit on your Paro exploration is the Bhutan National Museum. You can see and study the countless artefacts and relics of Bhutan’s past. 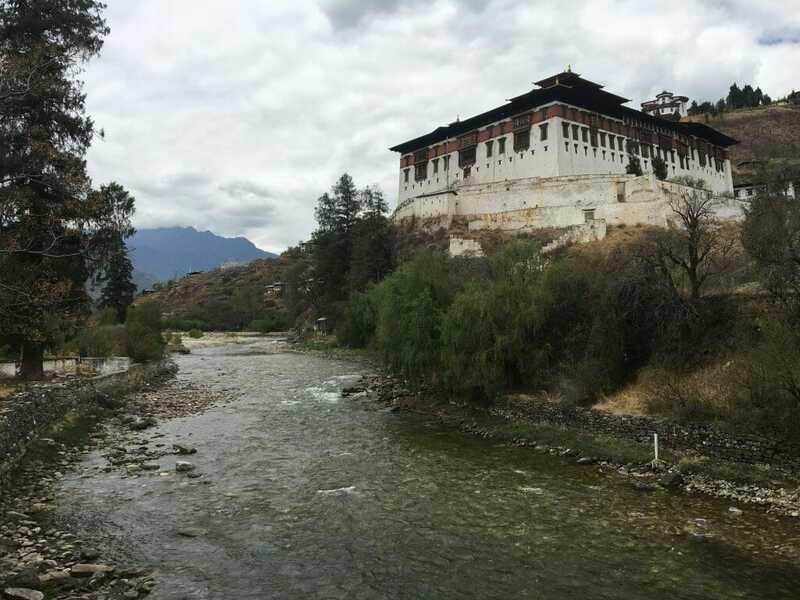 Next on our Paro’s tour programme is the famous Paro Rinpung Dzong, situated just below the national museum. Feel free to take a leisurely stroll and wander freely in the Dzong while soaking in the peaceful and mystical atmosphere. 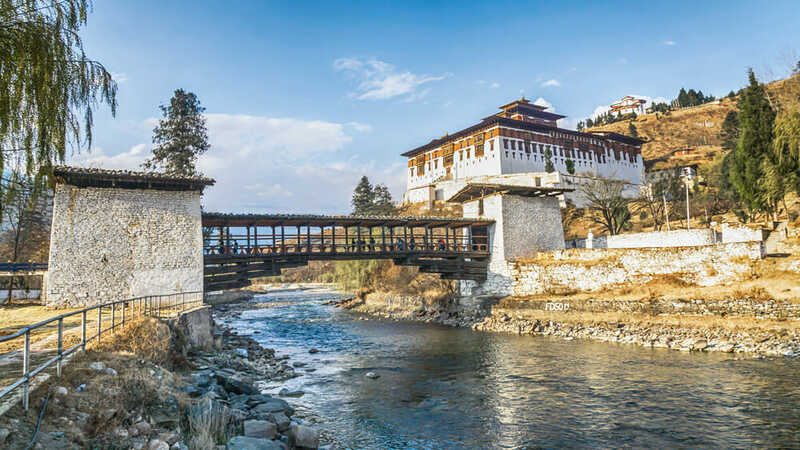 Remember to walk further down the dzong to get to the iconic cantilever bridge. We will wrap up our Paro excursion early so you can pack and prepare your equipment and necessities for your trek that will start tomorrow. Get an early rest at your Paro hotel for your real Bhutan expedition and adventure tomorrow. Start the second day of your 9 Days Druk Path Trek Itinerary with a hearty breakfast. Get all the energy you need before the start of your Bhutan journey into the wilderness. The first portion of the Tiger’s Nest Temple trail (up until the cafeteria) can be completed either on foot or a horse-back. On foot, it will take your around 1.5 hours. Take your well-deserved break at the midway cafeteria before continuing the second half of your Paro Taktsang trail. Although the second half of the hiking will take you another 1.5 hours to complete, the trail will be less demanding and more forgiving. The entire Tiger’s Nest temple hike, including the cafeteria stop and temple visit, should take between 4 to 5 hours. (Read our Tiger’s Nest Temple Hike Guide for more details and information). After the hike, you will be driven back to Paro for some local meal, shopping and sightseeing. Have a good night’s sleep to prepare for the next trek tomorrow. Embrace day 3 of your 9 Days Druk Path Trek. 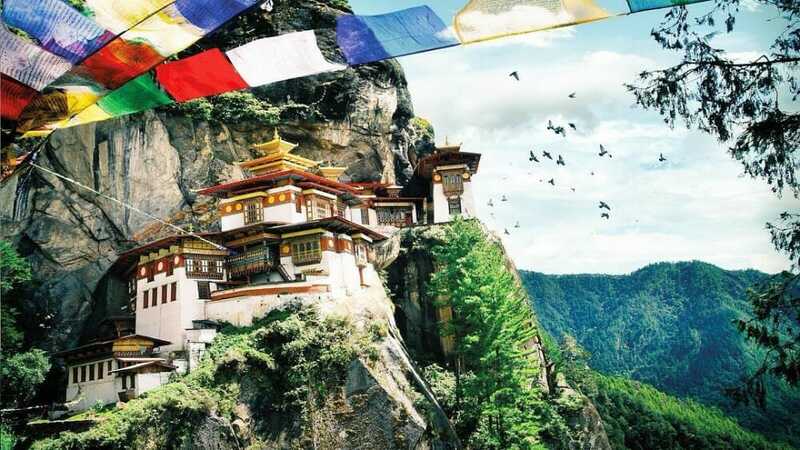 Congratulate yourself as you will be embarking on a Bhutan itinerary and trip that only the adventurous, ambitious and strong dare to do! After breakfast, we will gather at a spot to meet our trekking staff, horsemen and animal companions. Today’s trek will start from Bhutan National Museum and will be a continuous climb up over a distance of more than 1km through some stony path, past some farms and through the blue pine forest. Due to the altitude and strain on our body, be sure to pace yourselves comfortably and refill your body with enough water at all times. Although the trail can be steeped for most parts, rest assured you will have the pleasant companions of the enchanting blue pine forest in the background. Absolutely breath-taking environment to trek in! Further in through the forest, we will get to a small mountain pass (at 3,500m elevation) just below the dzong. Soon, we will descend and reach our campsite at an elevation of 3.4km, 100m below the Jele Dzong. Get a peaceful night’s sleep in the camp just below the monastery, occasionally hearing the musical instruments played by the monks during one of their prayers. 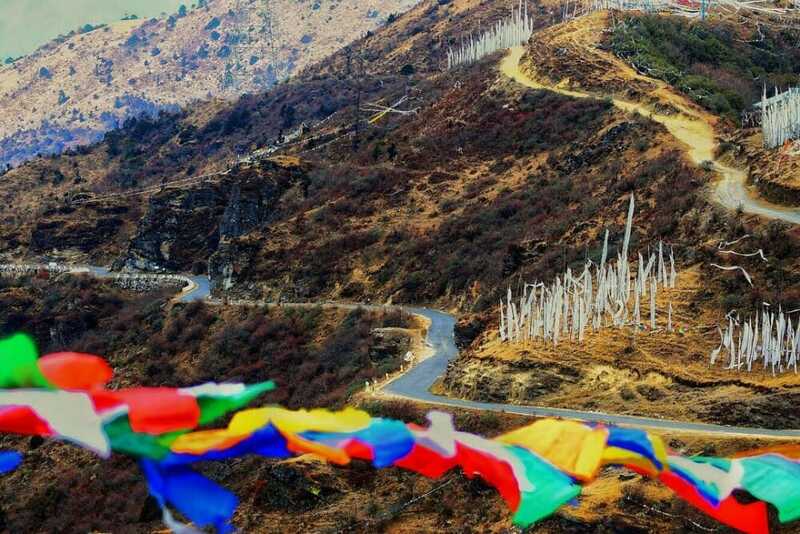 Today is the fourth day of your 9 Days Druk Path Trek Itinerary. Your Bhutan Holiday is just starting to get more intense and interesting! Today’s trek begins with a short hike followed by passing through a thick alpine forest. Thereafter, the hike will be more gradual until we reach our camp. After 3 hours, we will pass a campsite at Dorjo Lakha (3700m elevation). A further 1-hour climb and we will reach our campsite at Tshokam (3962 elevation). After your breakfast in camp, start the fifth day of your 9 Days Druk Path Trek. Today’s special trek will be closely accompanied by the picturesque mountains and valleys in the backdrop. We will reach our camp near Jimilang Tsho Lake after 5-6 hours’ walk. You can even fish your own trouts from the lake for dinner. Day number 6 of your 9 Days Druk Path Trek will still be about more hiking and trekking. What else can it be?! Right after breakfast, we will walk around the lake to its western end and start our trek. 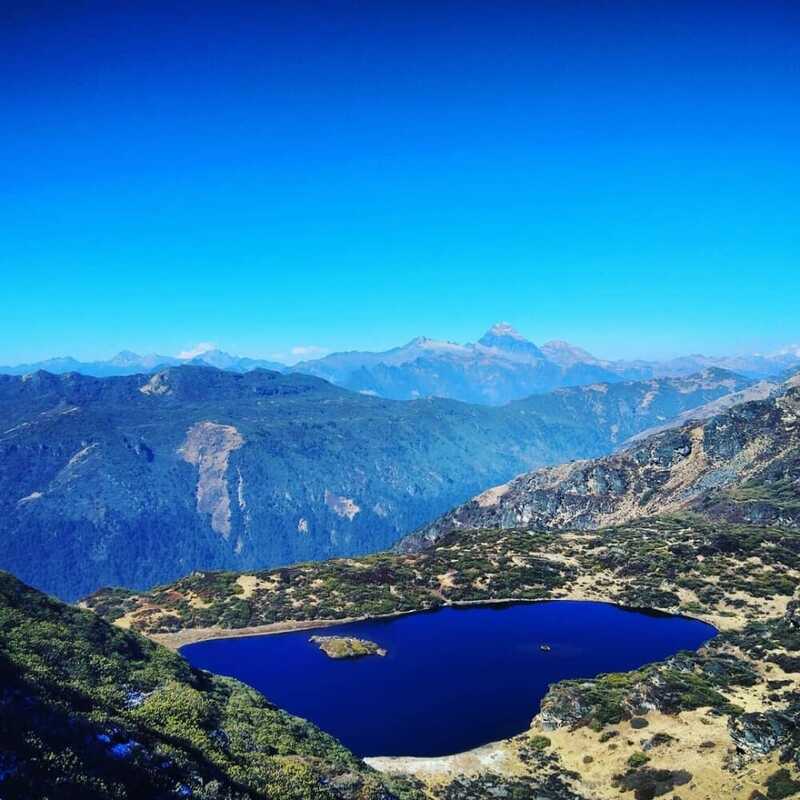 Climbing up to an elevation of 4,100m, you will then be able to see the next lake, Jane Tsho at 3,900m elevation. 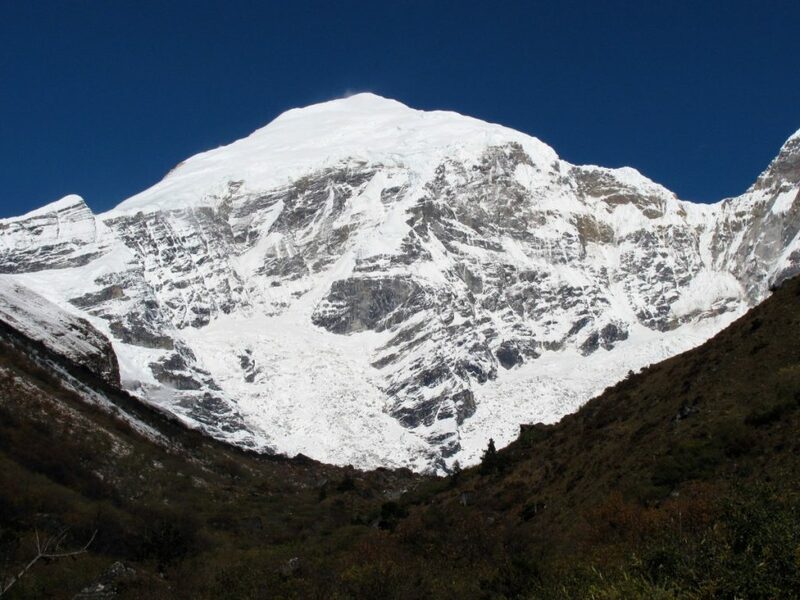 Walking further through the route, you will then reach the Simkotra tsho (4,000m elevation). 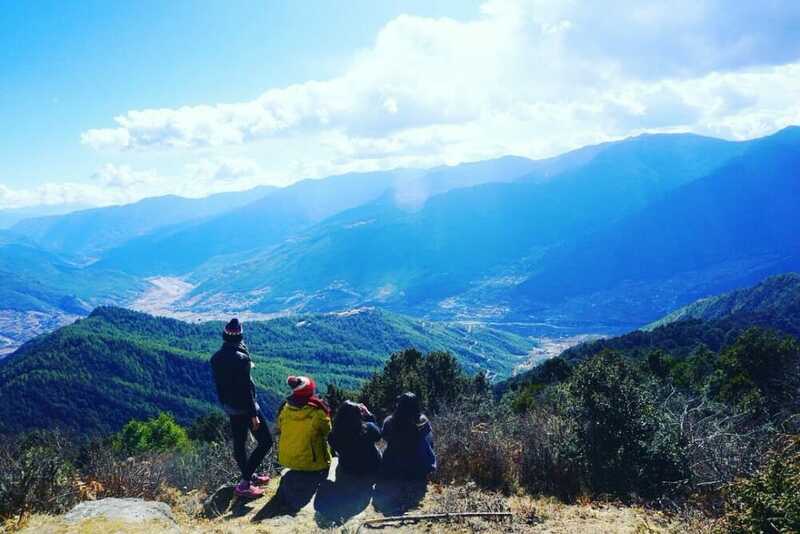 The trekking trail will start to be slightly easier until you finally can see Phajoding Monastery and Thimphu city. 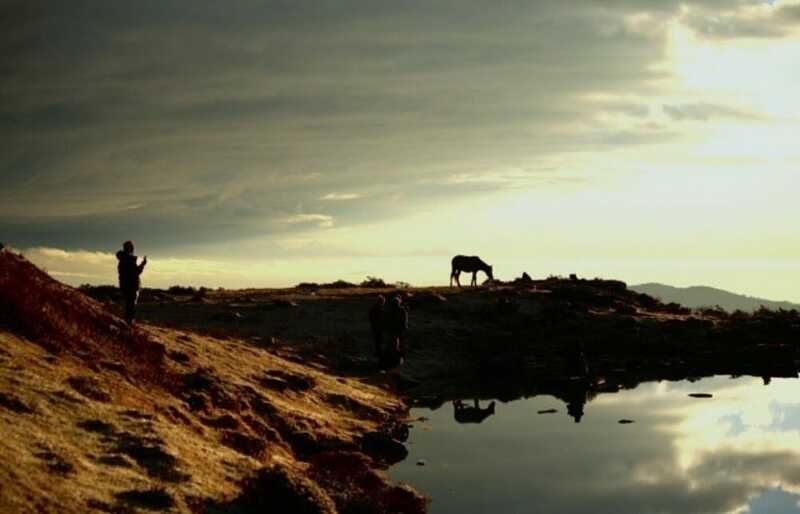 Monks frequently pass this trail on their way to meditate at the scared Jimilang tsho lake. After getting to Thujedraj Pass and finally the Phume La Pass at 4,210m elevation, you will start the steep descent to our campsite near the Phajoding Monastery. 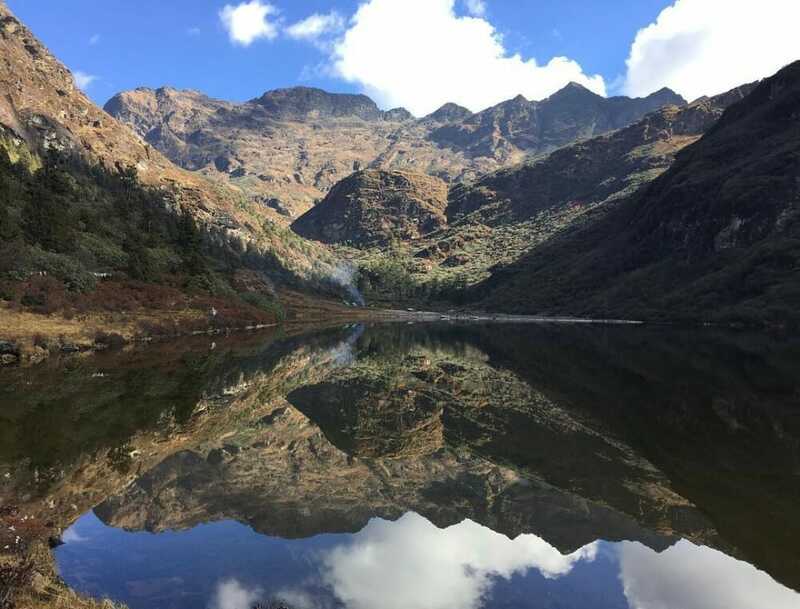 The 7th day of yoru 9 Days Druk Path Trek itinerary will begin immediately after breakfast in camp. The hiking trail will being with a steep descent through a thick forest until the Chhokhortse Goemba at 3,000m elevation. After wrapping up our trekking and hiking in this Bhutan holiday, we will get back to our ‘driving’ activity. We’ll do a stopover at the Motithang Takin Preserve, a nature park for Bhutan’s national animal, the Takin. You can observe the Takins roaming and living safely in a secure environment. 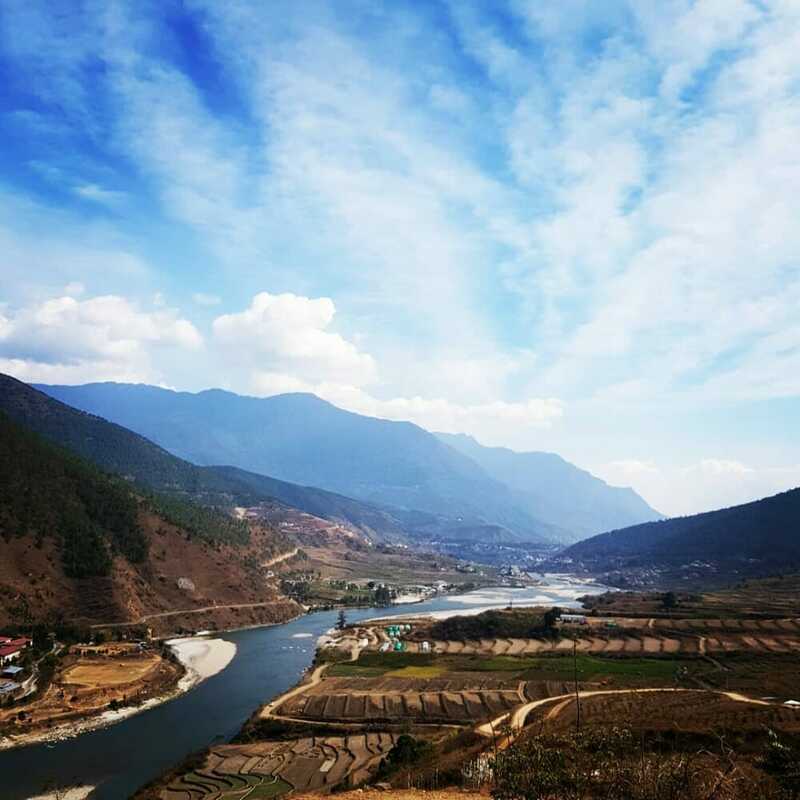 Back in Thimphu city, you can explore and experience Thimphu city life after days in the wilderness. End your day in the comfort of your Thimphu hotel stay. 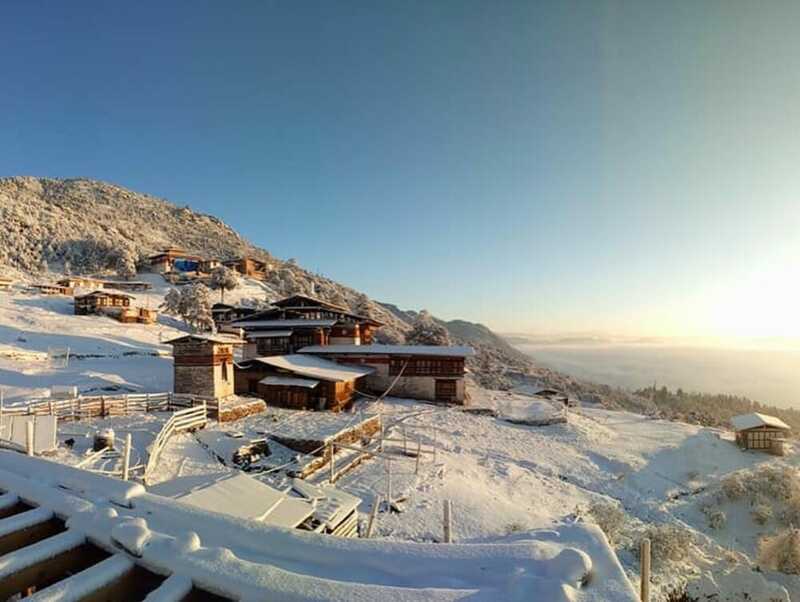 This is the second last and 8th day of your 9 Days Druk Path Trek Itinerary. After breakfast, go to your first Thimphu attraction, the extraordinarily huge Buddha Dordenma statue, one of the largest Buddha statues on the planet. 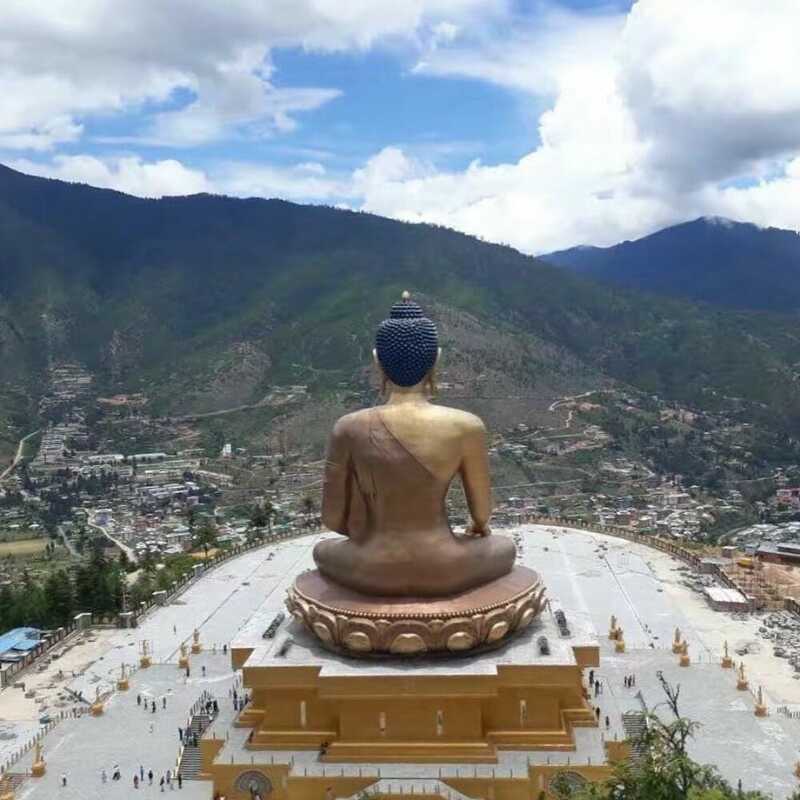 This iconic Bhutan attraction houses 125,000 miniatures Buddha and offers a panoramic view of Thimphu city below. Next on our Thimphu itinerary is a tour of Thimphu’s School of Arts and Crafts. Here, you can watch local students doing real engraving, sculpting, drawing and even knitting. Last on our Thimpu sightseeing tour will be the Thimphu’s Folk Heritage Museum. The museum is made to resemble a Bhutanese farm house where visitors can observe up close the building, tools and equipment used in Bhutanese traditional life. Back in Thimphu town, you can do some last-minute shopping, take a relaxed stroll in the city and dig in some of the local cuisines. In the evening, we’ll drive back to Paro. 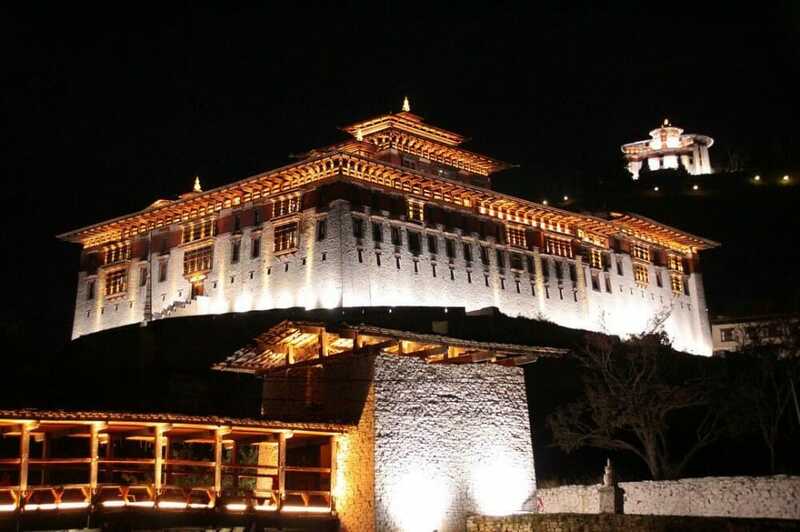 Enjoy your last night of your Bhutan travel before your flight back home tomorrow. 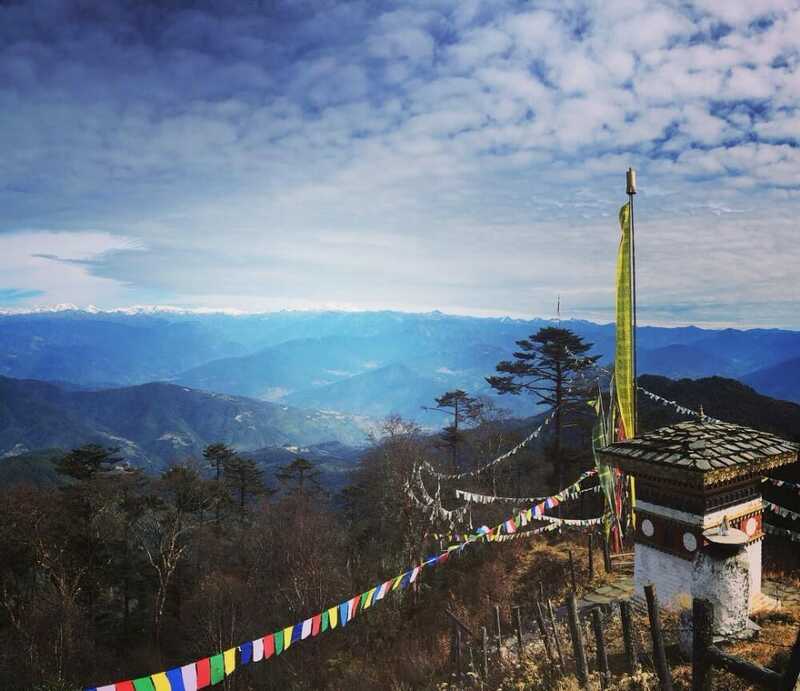 This is the 9th and last day of your 9 Days Druk Path Trek Itinerary. We thank you from the bottom of our heart for spending your Bhutan vacation with us. 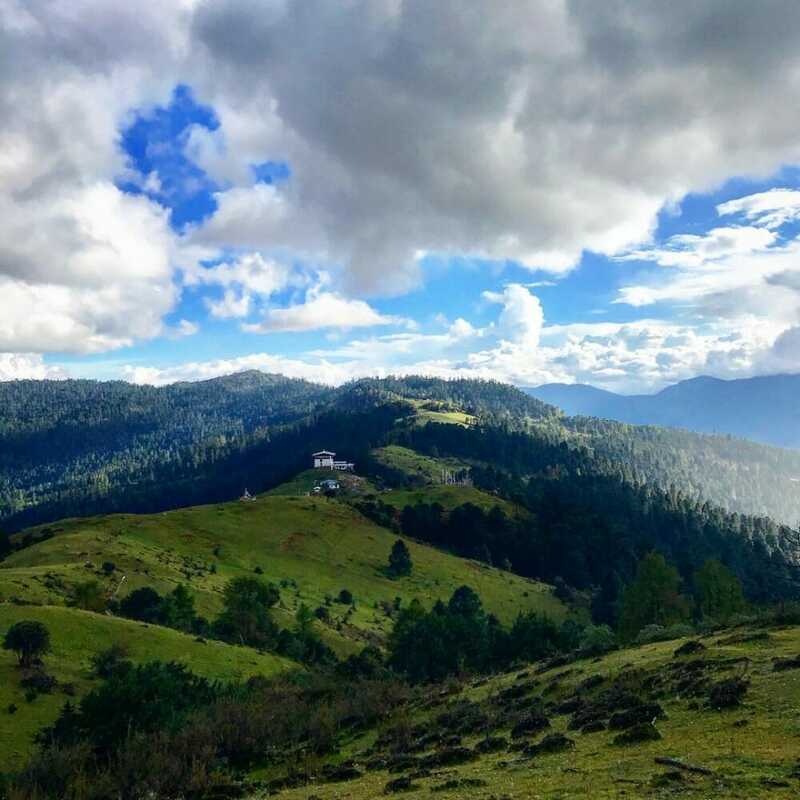 We believe that while you will soon forget your Bhutan Druk Path Trek Cost, you can hardly forget the sights, experiences, and memories that you have formed throughout your Bhutan adventure. 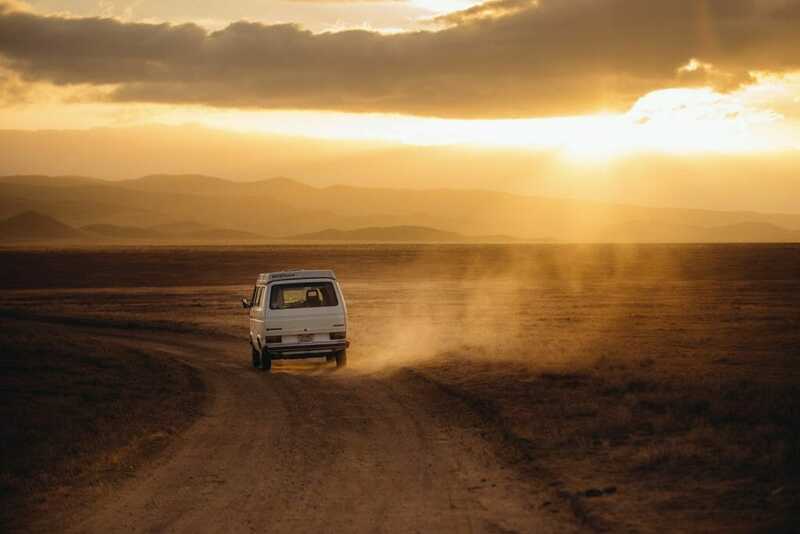 Someday, somewhere, somehow, we will definitely meet again. This was an unbelievable trip and trek! 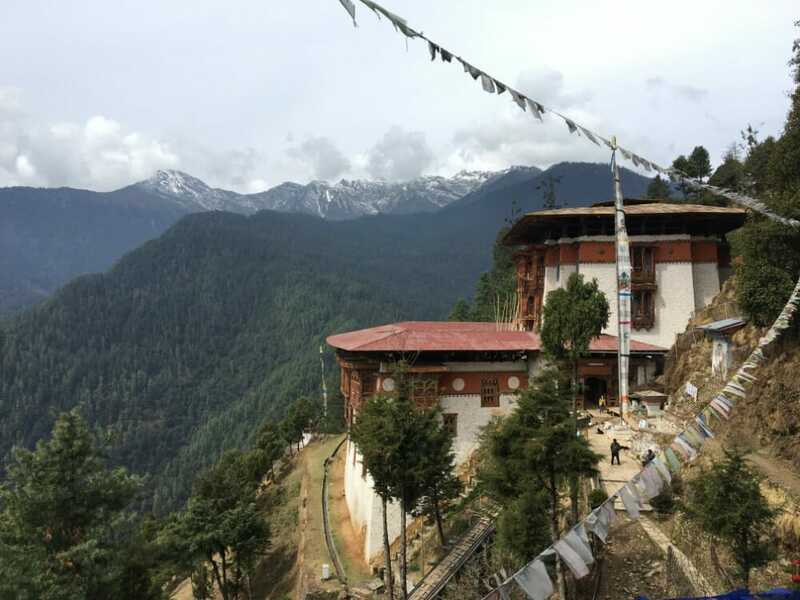 This itinerary is slightly longer than the usual Druk path trek because it covers 3 additional full day tours of Paro, Thimphu and Tigers Nest Temple trek. Totally worth all our effort and money. Beautiful is an understatement. The whole trip and experience was magical. We were like transported to another universe altogether. Thank you Jigme and Sonam and all who made this happen. Service was impeccable from the planning to the execution. Couldn’t ask for more. We’ll meet again next year!